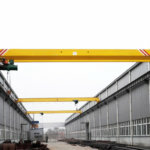 Our Kazakhstan client ordered a LD type single girder overhead crane with 20 tons capacity for his workshop. 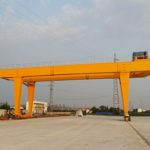 The crane is generally designed for light duty or moderate service. 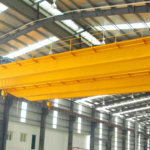 With our professional engineers, we are able to design the perfect crane system for your application. 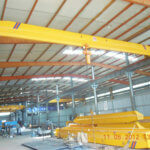 Each product can be tailor made to your special requirements. 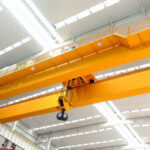 To get a free quote for your desired overhead crane system, contact us online now!